sea worthy packing like wooden case,iron pallet or as customer's order. Surface Finish:6.3um Ra Or As Required. 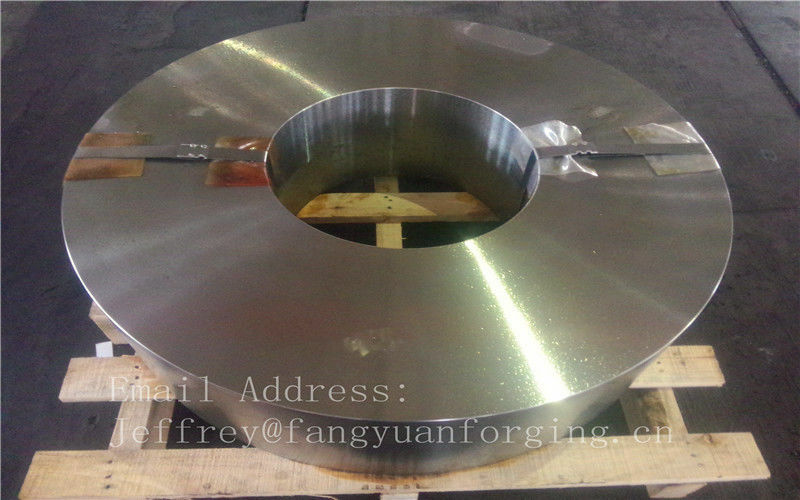 Jiangyin Fangyuan Ringlike Forging Flange Co.Ltd was established in 1993.It’s the member of the Confederation of Chinese Metalforming Industry, Chinese wind energy association, China petroleum & Petro-chemical Equipment Industry Association. As the leading forging manufacturer in China, our company is specialized in manufacturing forged rings, forged discs, forged shaft ,flanges,valve forging and pressure vessel forgings. The company covers a total area of 100,000 m2 (square meters), building area of 70,000 m2(square meters). There are 600 staffes in the company. Among them, there are 138 senior engineers and technicians. We also have our own testing center lab. 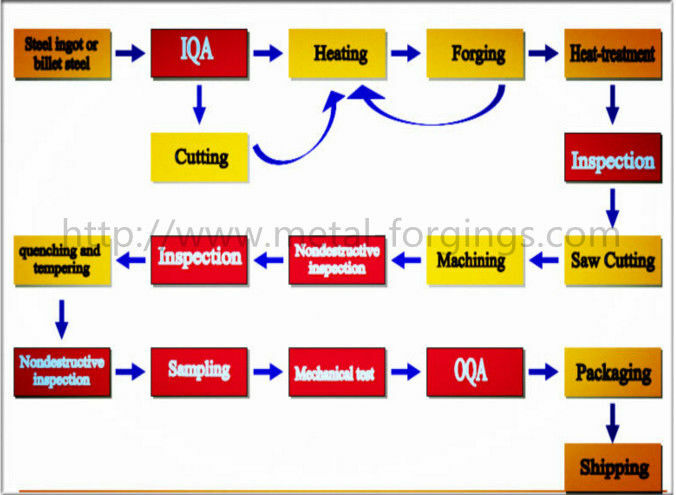 which is able to do chemical analysis, metalloscope test, spectrometer test, mechanical property test and Ut test. The company has been proved by ISO9001,ISO14001, TUV, API,LRS, GL,BV, ABS,DNV, CCS ,RINA,KR and NK. The GE,SKF ,ABB and Siemens are our main forgein customers now.I hope that my company could have the opportunity to established a long-term cooperative relationship with you.I hope to receive your inqury soon.